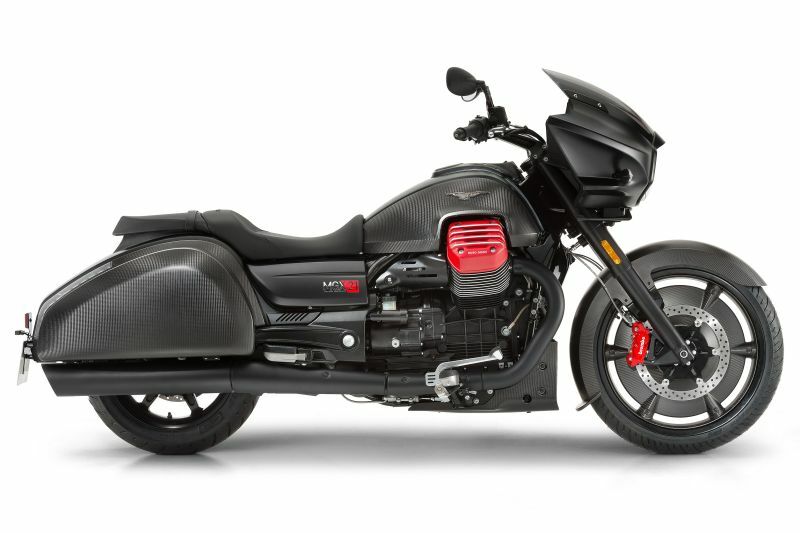 In a bid to expand their product portfolio in India, the Piaggio Group have announced the launch of the 850 cc Moto Guzzi V9 Bobber and Roamer, as well as the massive 1,380 cc MGX-21 Flying Fortress, based on the California tourer. All three bikes sport the longitudinal V-twin engines that the Italian marque is known for, with the cylinder heads protruding from either side. 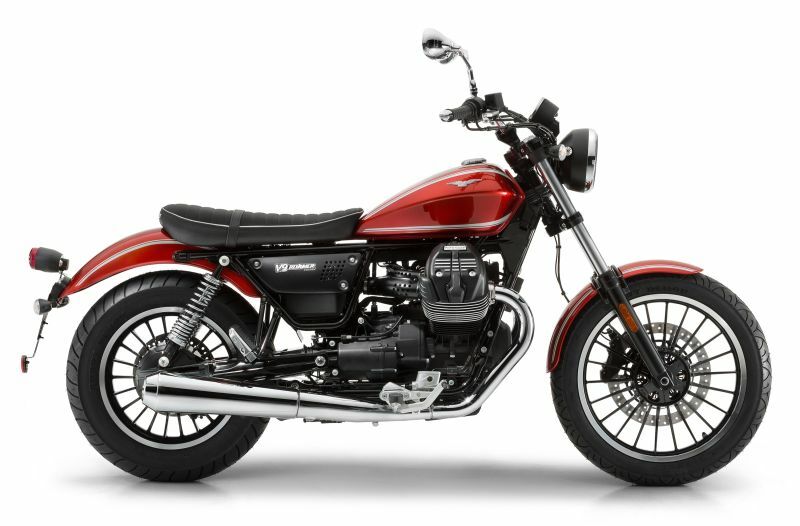 The V9 is an upright standard, and in Roamer guise seems to be an elegant motorcycle with several chrome bits, much like the modern classics that are very much in vogue these days. 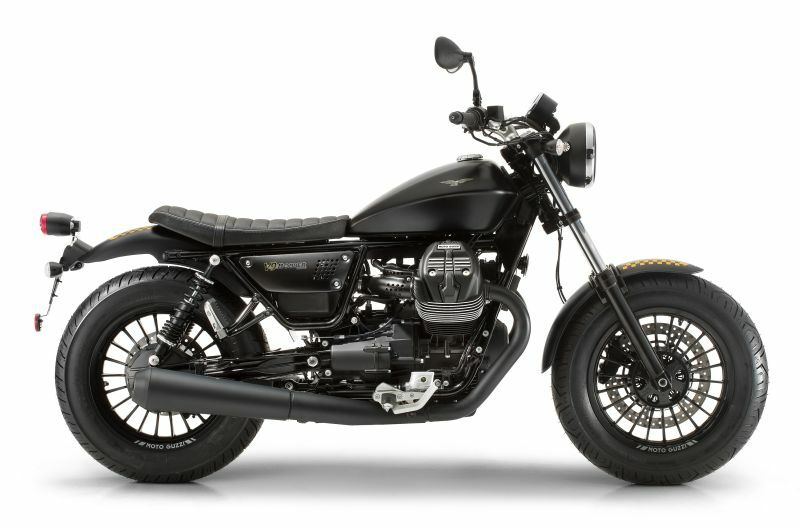 The Bobber version looks a lot more minimalistic and sporty, with most of the chrome blacked out and a lower handlebar. Both bikes will benefit from ABS, switchable traction control, an engine immobiliser and a USB port, and both are competitively priced at Rs 13.60 lakh (ex-showroom, Pune).